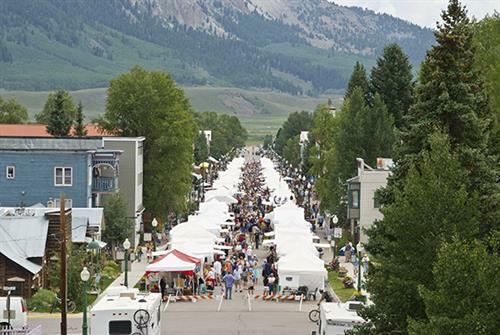 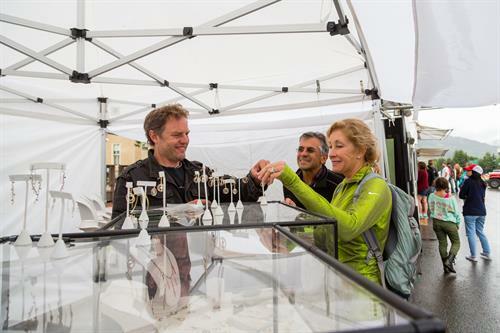 The Crested Butte Arts Festival (CBAF) is the biggest weekend of the summer, drawing world-class artists from all 50 states and several international exhibitors. 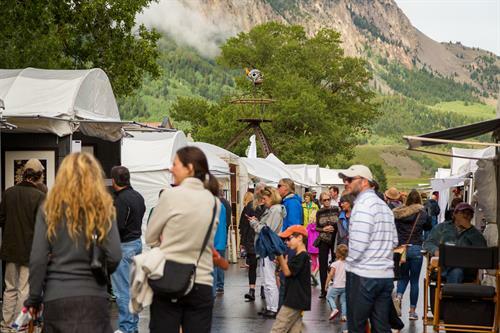 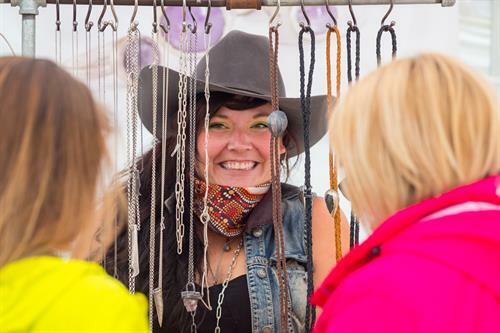 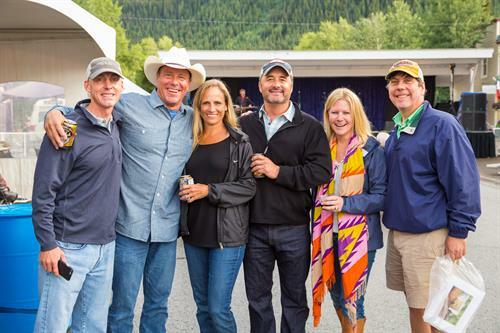 Second homeowners, annual vacationers and visitors from New Mexico, Utah, Texas and Colorado's front-range choose Arts Festival weekend as the prime time to visit Crested Butte. 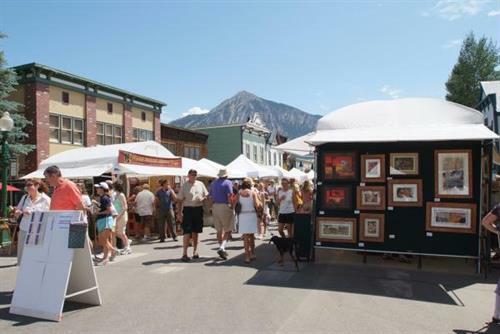 The CBAF is one of the top five art festivals in Colorado and ranked among the 60 best shows in the nation by The Harris List.